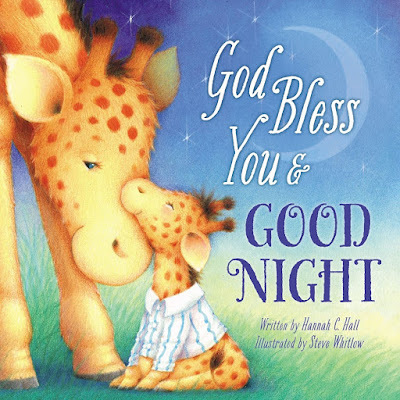 I recently received the opportunity to review an adorable bedtime book with the kids titled God Bless You and Good Night . 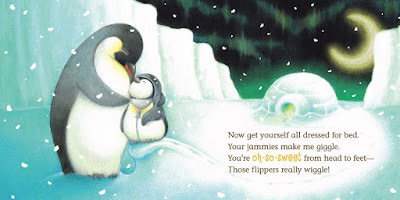 I quickly feel in love with this adorable book and have been enjoying reading it with the little ones before bed. I am not sure about you but we love to read a good story and cuddle before bed. I think it creates wonderful lasting memories. 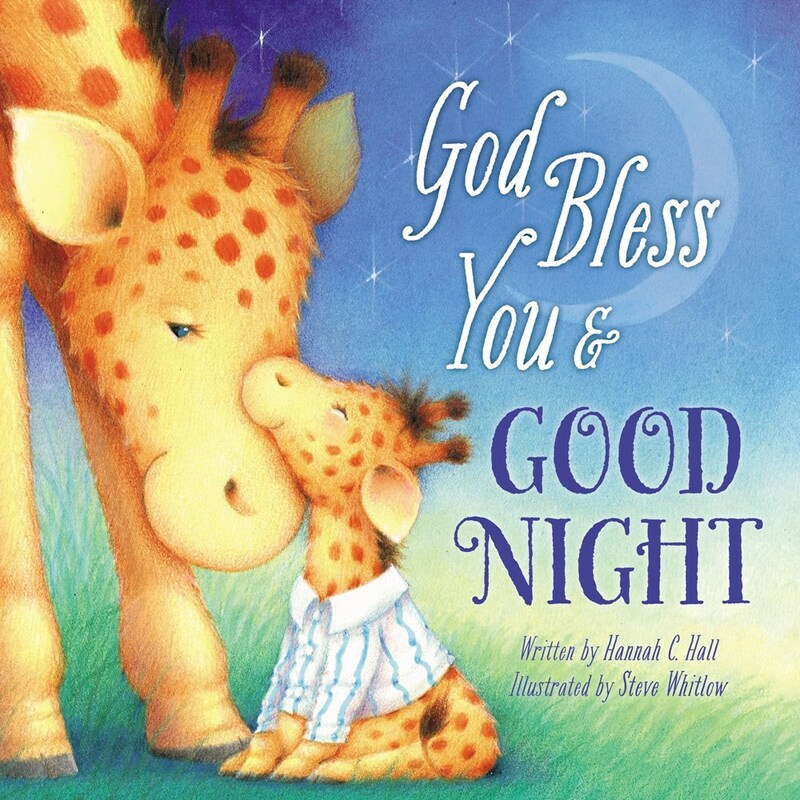 God Bless You and Good Night sparked a series that is as beloved as it is adorable. 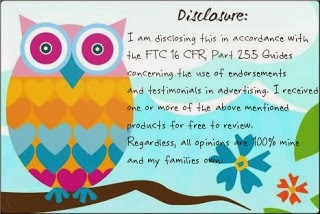 The original board book has sold more than 280,000 copies and continues to grow. This expanded picture book offers a classic, collectible item that you will love for your own library and is a also a beautiful gift option for baby showers and birthdays. Peanut has really enjoyed seeing the adorable animals and their mommy and daddies throughout this wonderful book. I am personally enjoying the cuddle time with him as he is quickly growing and soon will not want to cuddle up with me to read stories. You can enter to win a copy of this adorable book for your own library or to give as a wonderful gift by clicking the link below!